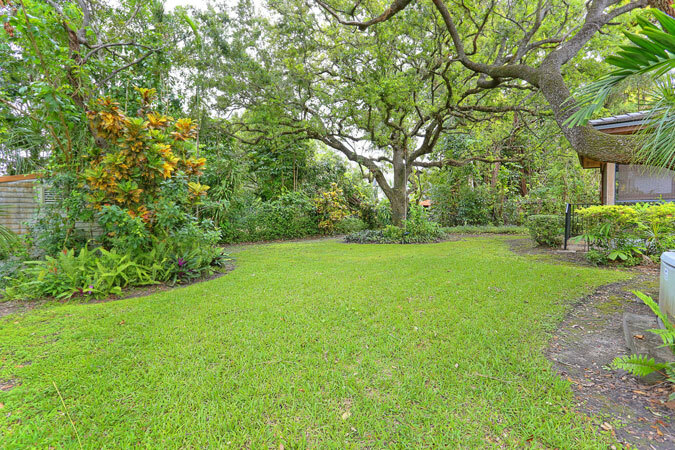 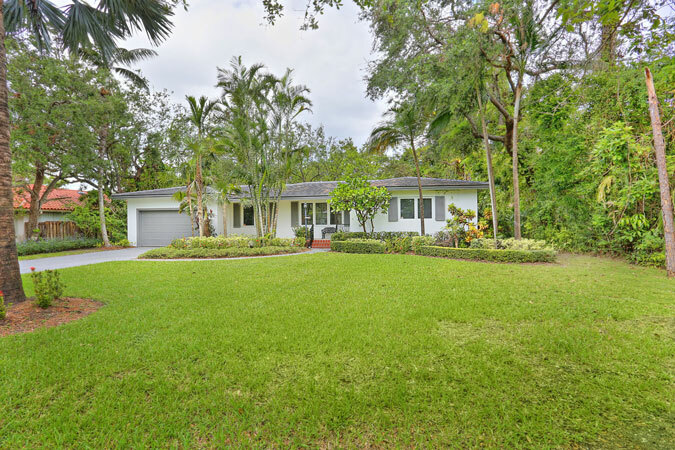 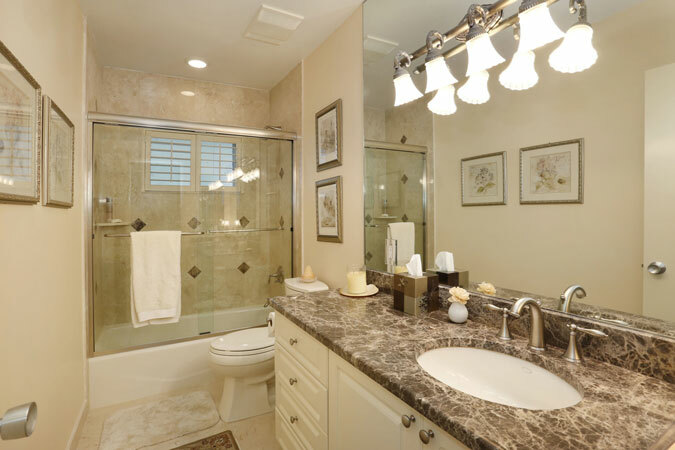 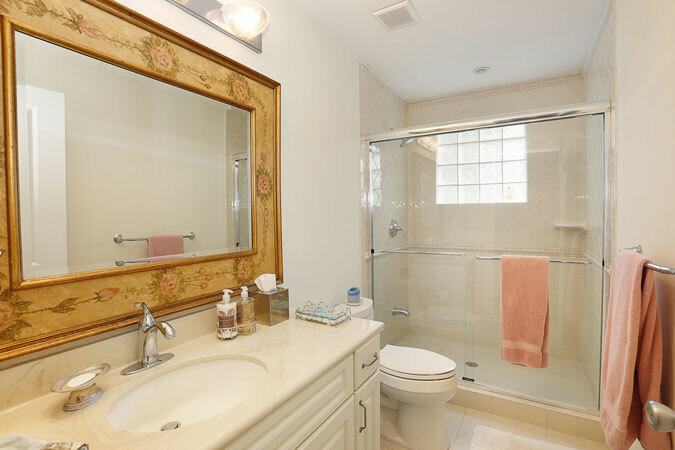 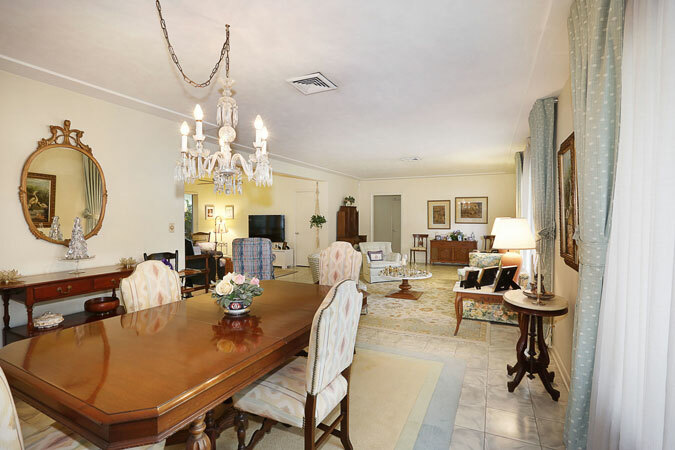 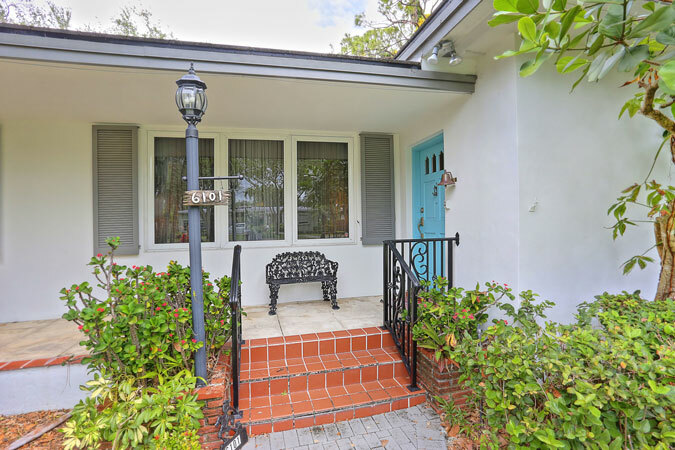 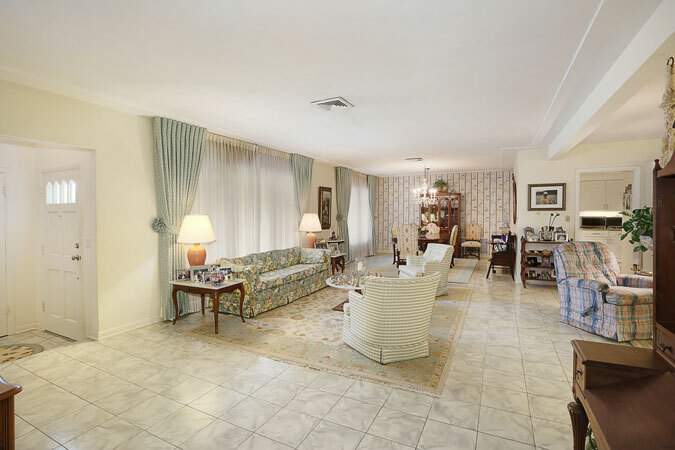 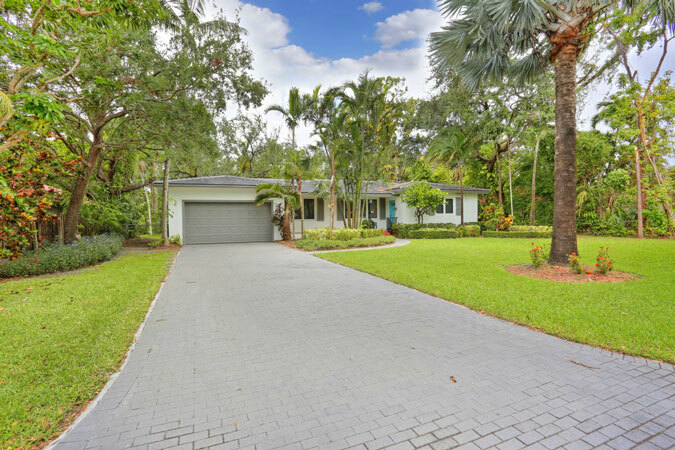 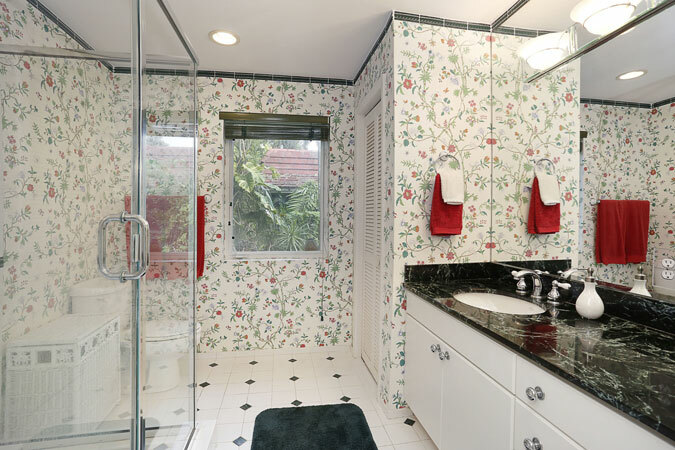 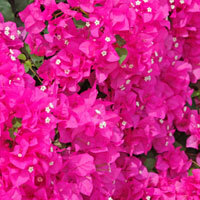 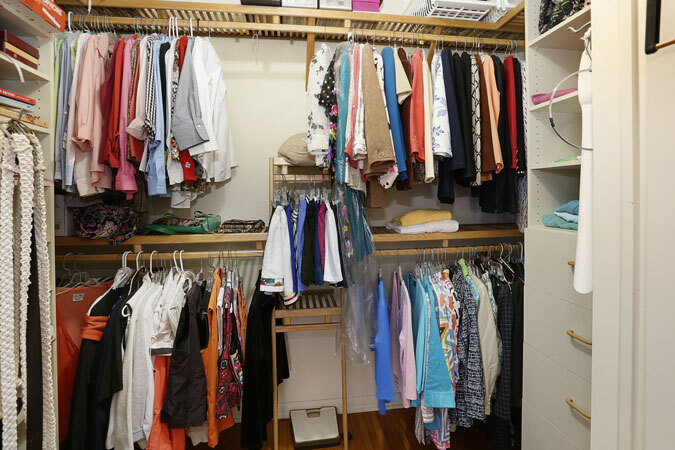 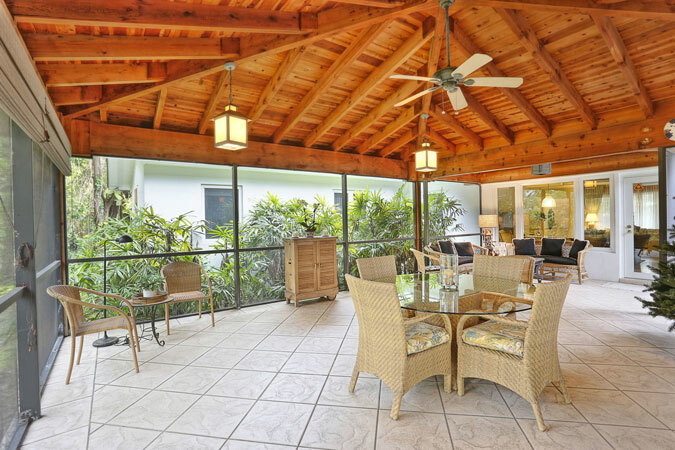 South Miami is one of Miami’s hottest areas, & this home is superlative for the area! 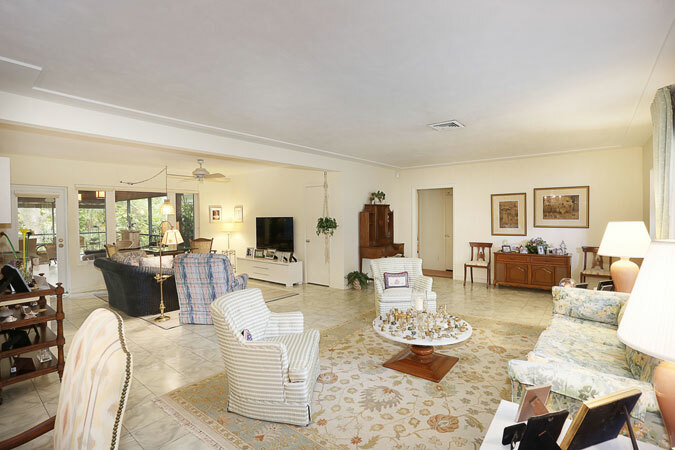 This 3,109sf house is perfect for today’s lifestyle with the living rm, dining rm, & family rm all opening to each other. 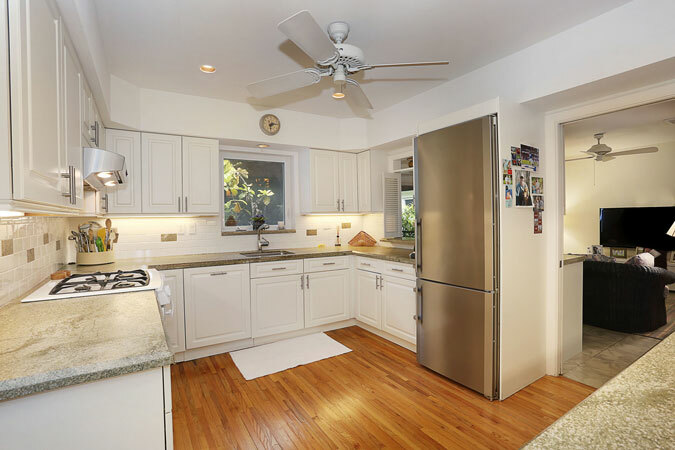 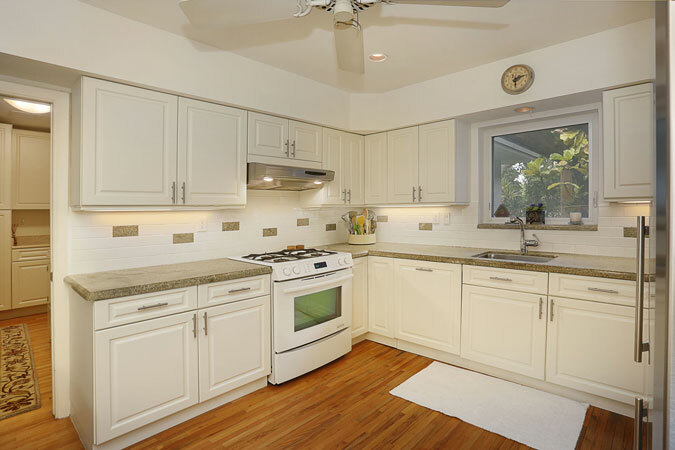 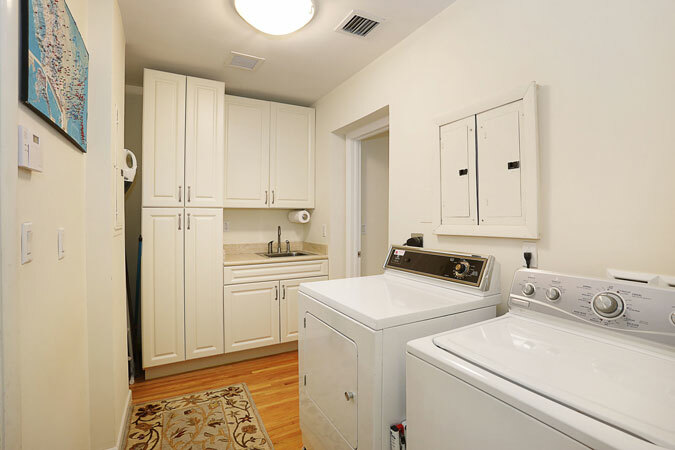 The kitchen has been recently updated w/ white wood cabinetry & gorgeous countertops, plus a large laundry rm beyond. 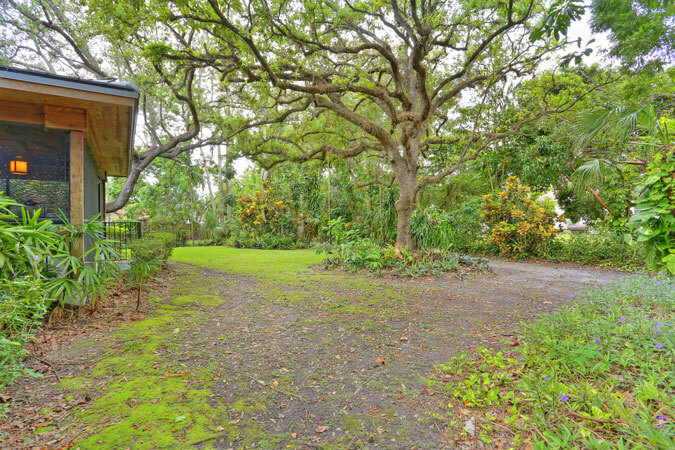 The interior living spaces are dreamy, but the massive outdoor living area might just steal the show! 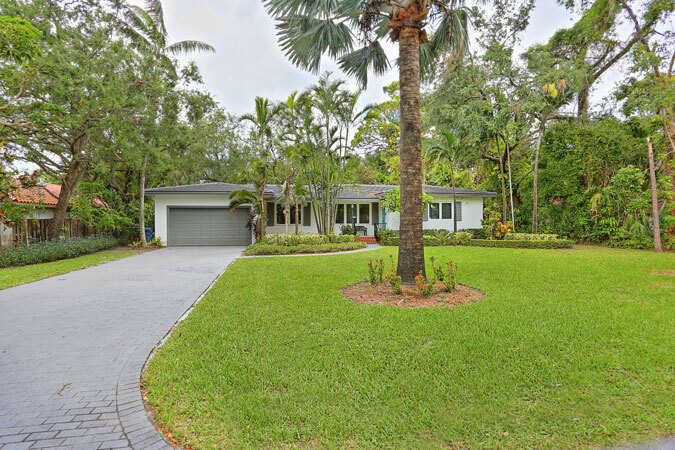 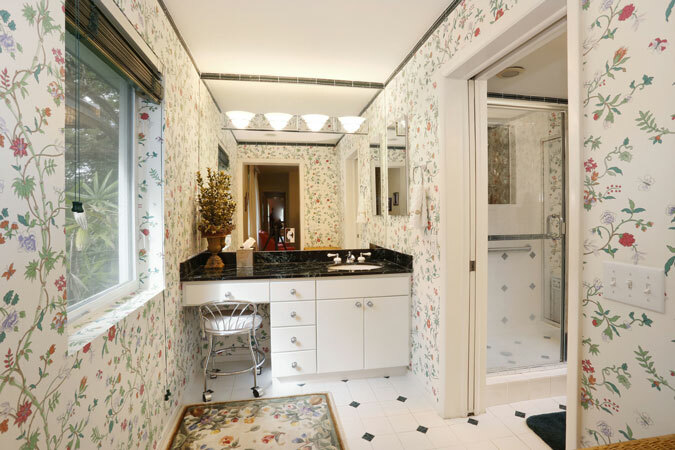 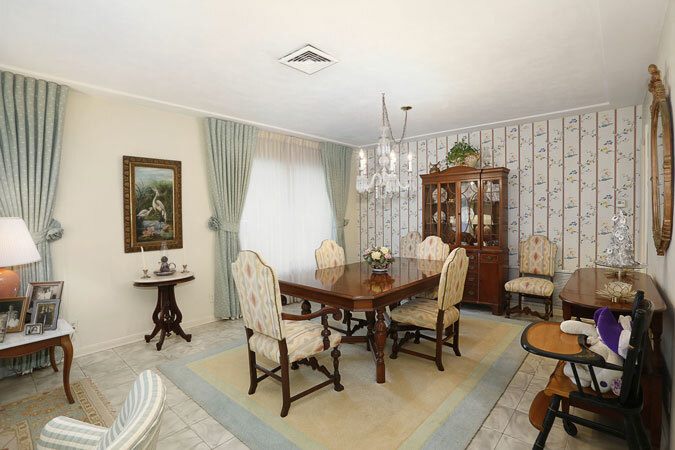 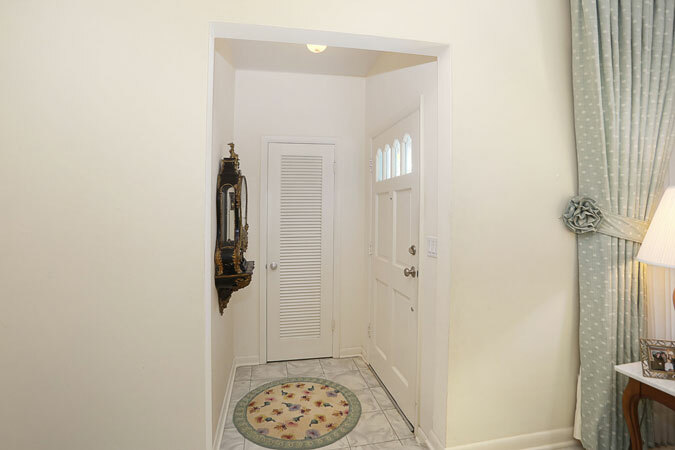 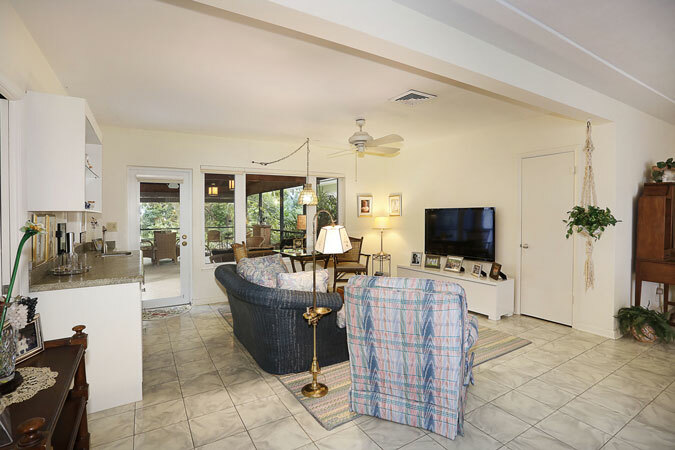 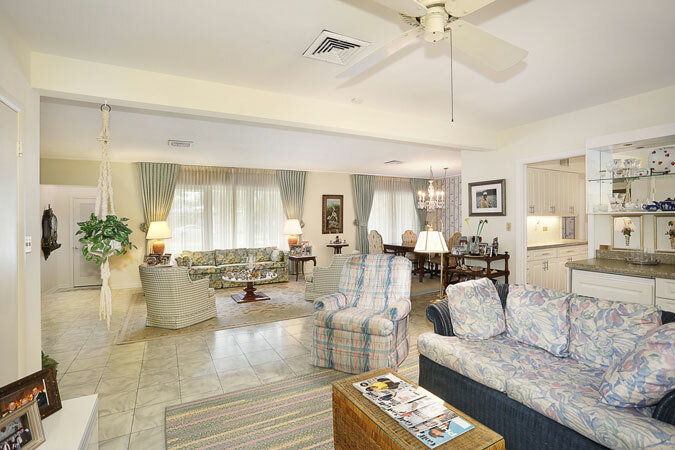 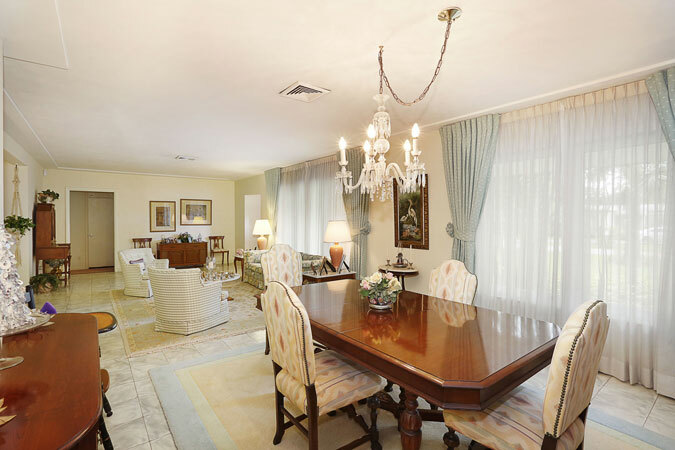 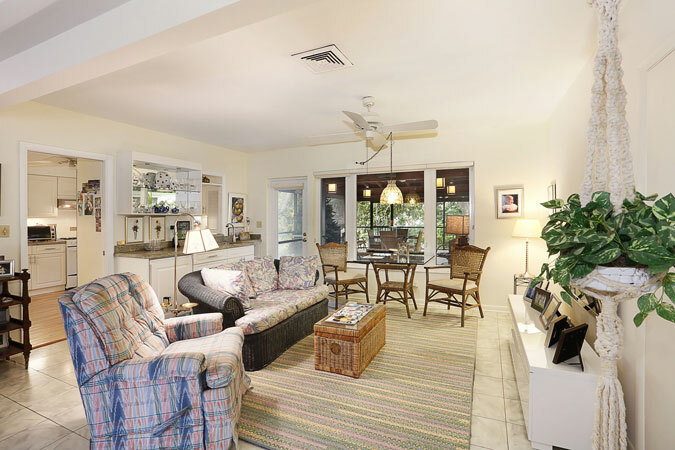 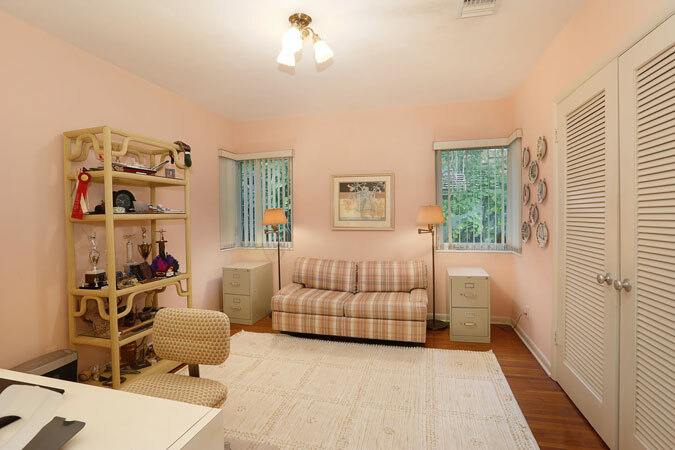 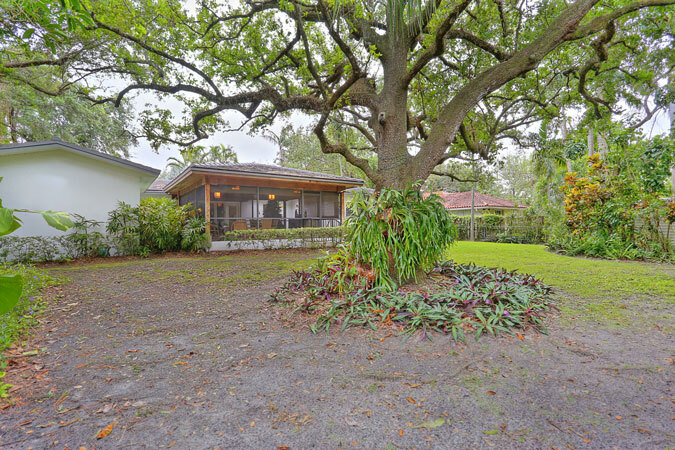 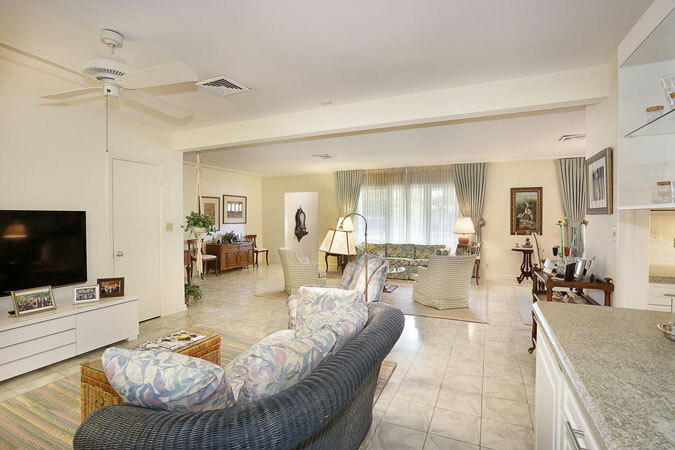 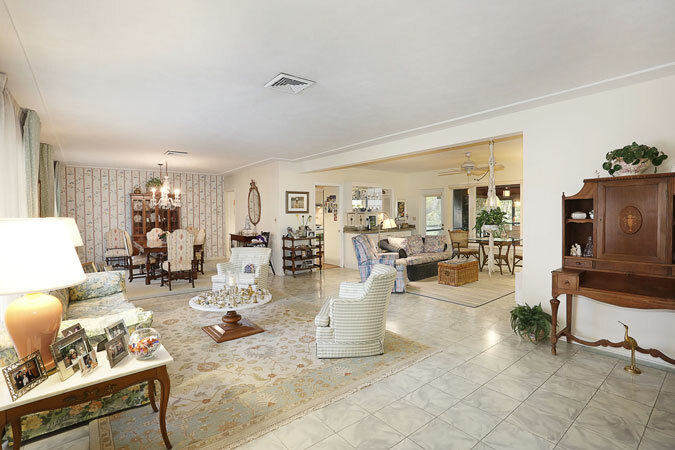 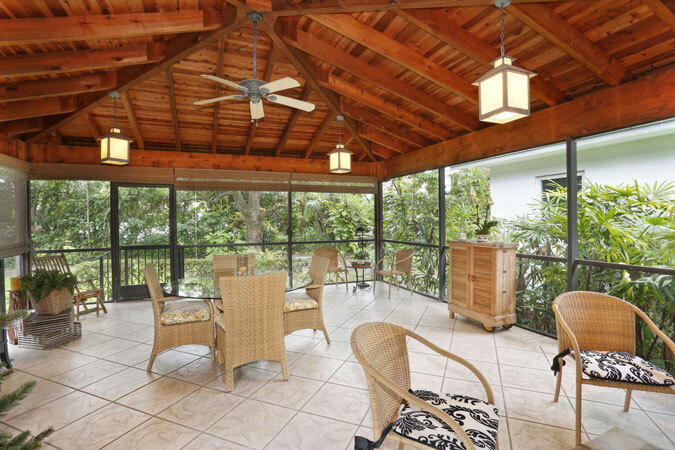 Screen-enclosed & with a stunning vaulted ceiling, it is the true essence of FL living! 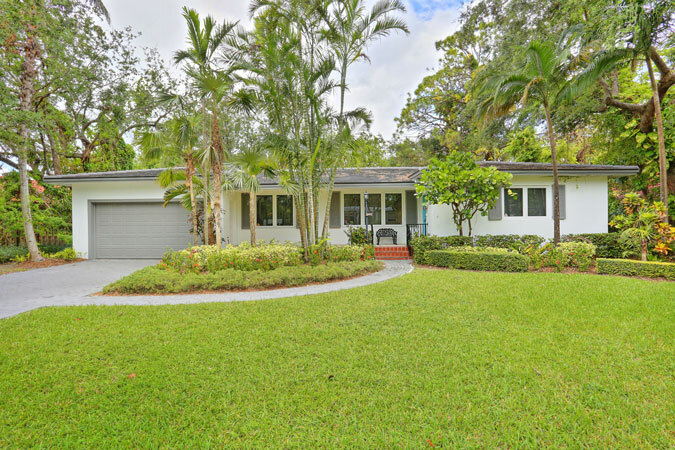 The 4 BR/3 BA home features a split plan. 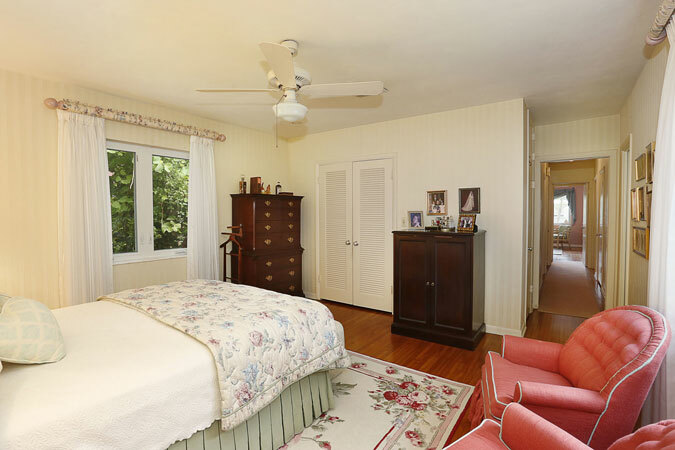 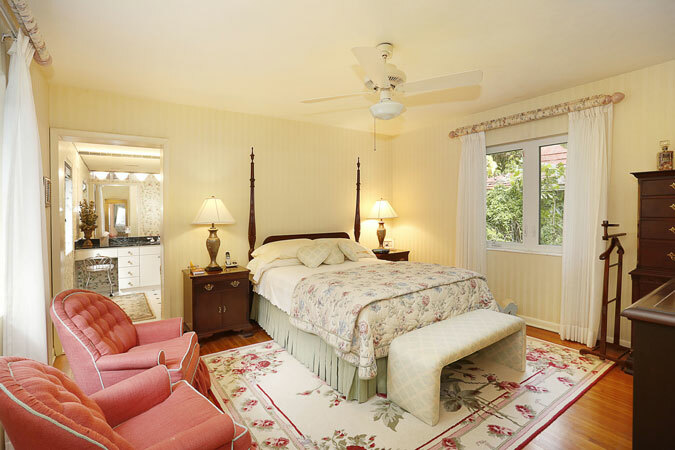 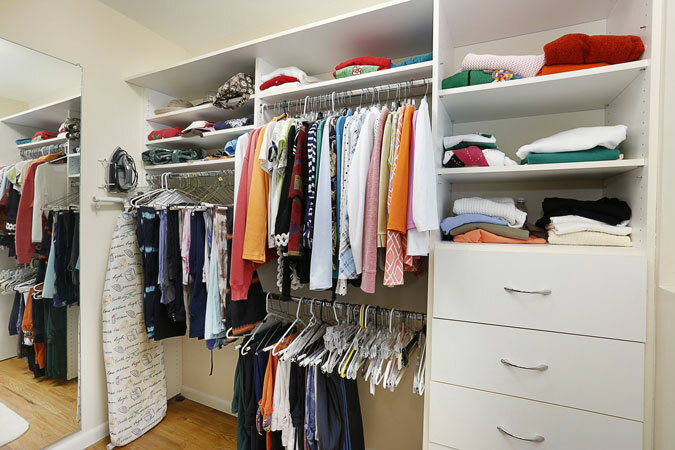 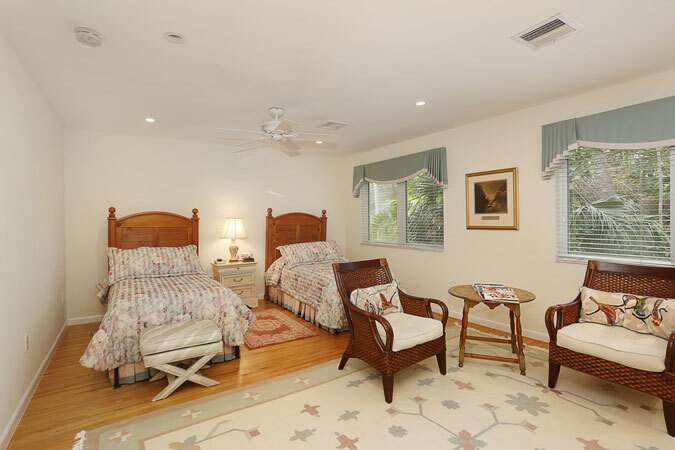 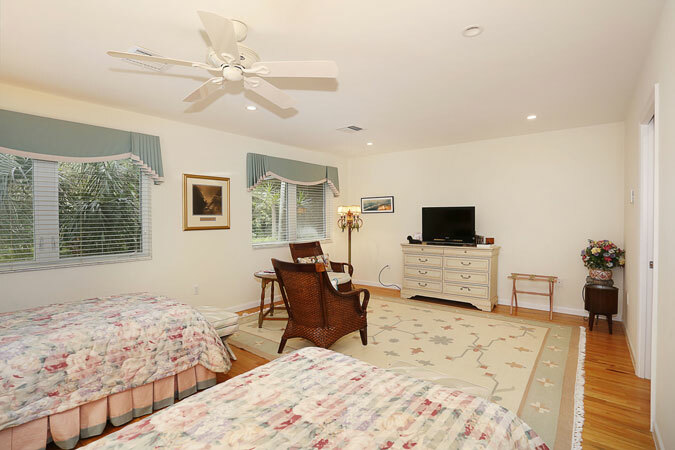 The spacious, sunny master suite & 2 BRs are on one side with the 4th bedroom separate & ideal for guests. 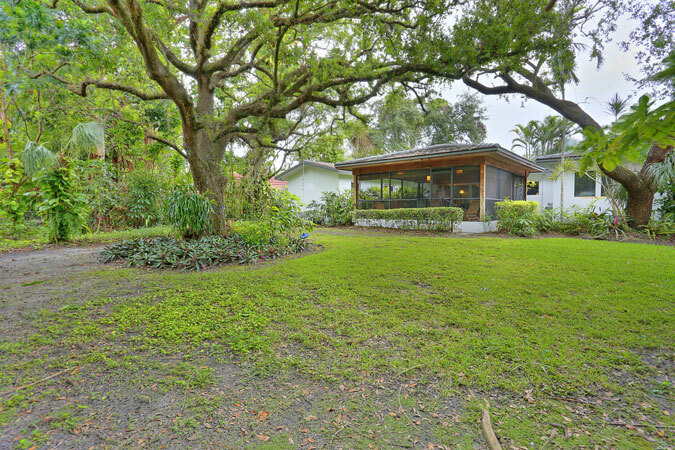 New roof in 2016, impact glass windows & doors throughout, 16,200sf lot, & so much more make this the perfect home!